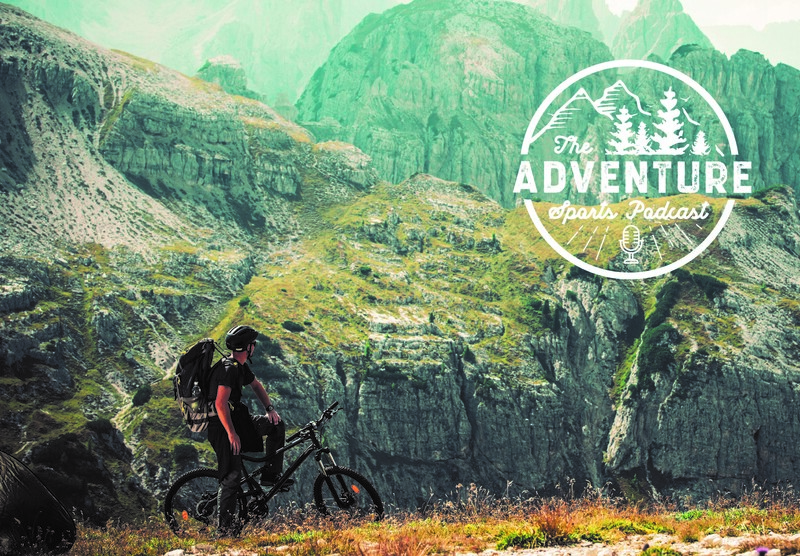 We had an awesome year here at the Adventure Sports Podcast. Great guests, great conversations, and great growth. 2019 is going to be even better! 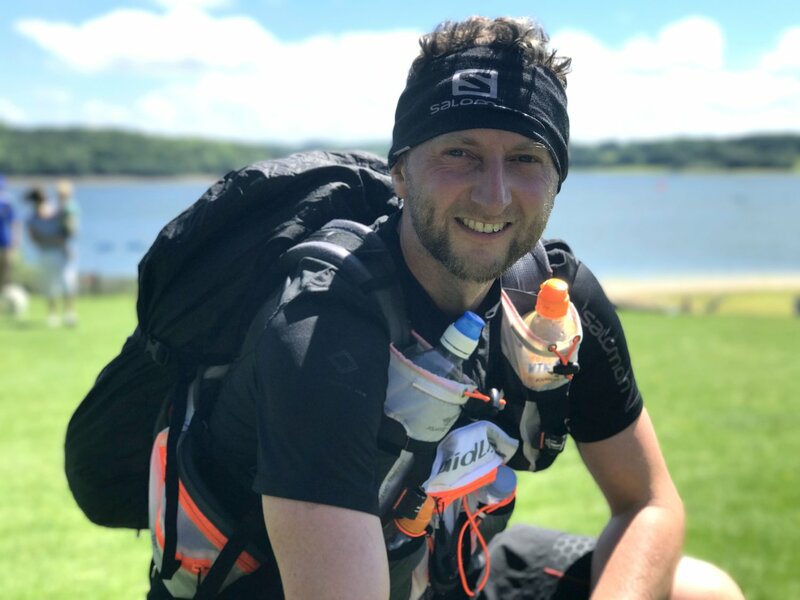 What are you going to do differently this year to make sure you have more adventure (and microadventure) in your life? Call us and let us know your plans by leaving a voicemail at 812-MAIL-POD (812-624-5763) or send an email to info@adventuresportspodcast.com. Hope y'all had a Merry Christmas! 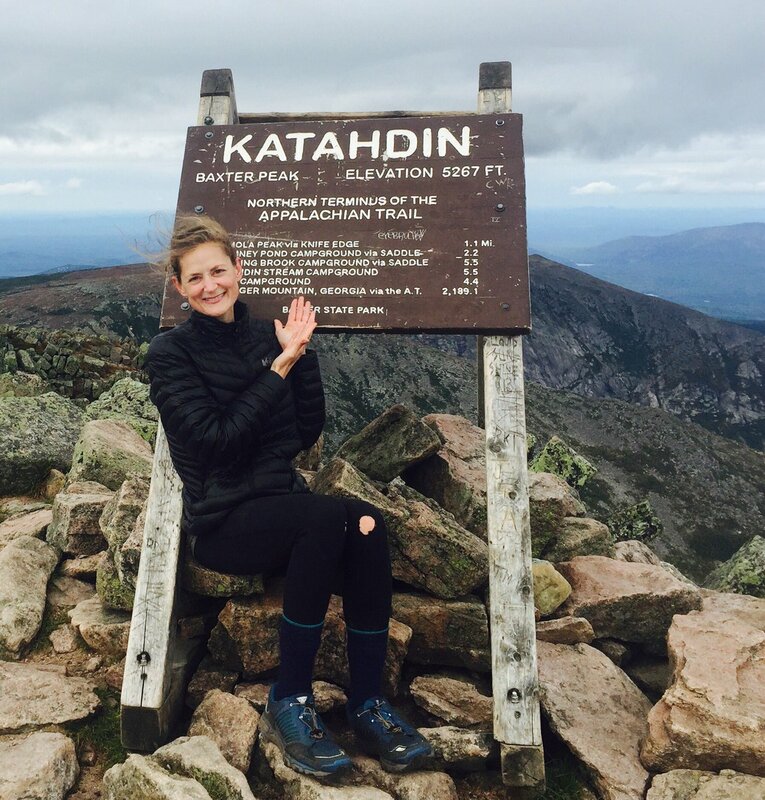 Sarah Williams, friend of the Adventure Sports Podcast, and host of the Tough Girl Podcast is back with us today to talk about her 100-day Appalachian Trail thru-hike. Sarah got the bug to thru-hike one of the crown trails after learning of the successful completion on the Pacific Crest Trail by Cheryl Strayed. She managed to set herself a goal and piece together what she needed to succeed and succeed she did. Even though she had major concerns about her ability to accomplish this awesome feat in her 100-day timeline, she managed to do it and is here to tell us all about it. 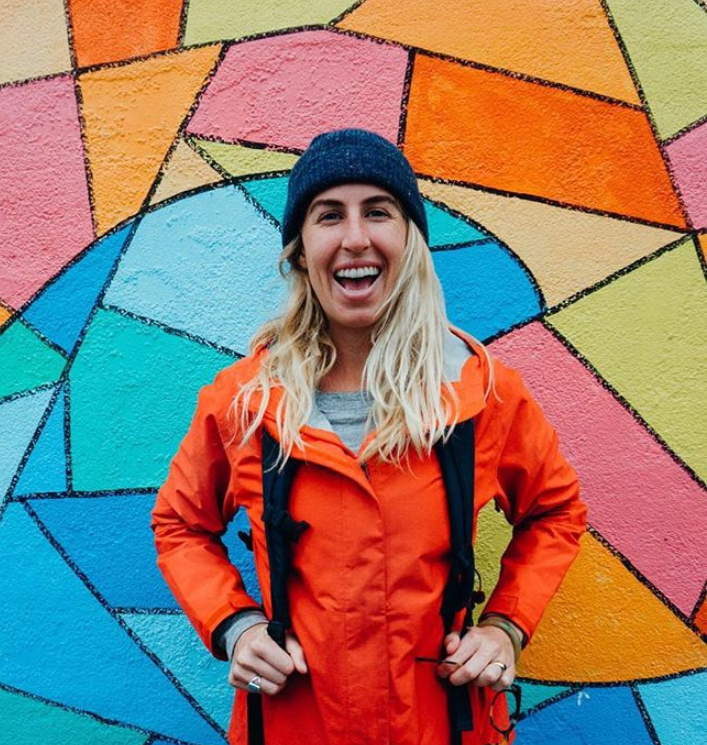 Courtney Condy graduated college in 2013 and jumped right into the corporate sector thinking she would have time later to travel and pursue her adventures. She was wrong. After finding inspiration from a friend and none from her job, she finally booked an Everest Base Camp Trek in 2015. On that journey, she ended up almost dying in the April 25 Nepal earthquake. It was an adventure, to say the least. It changed her whole life to the point she opted out of her desk job and started working as an adventure travel guide all over the world. 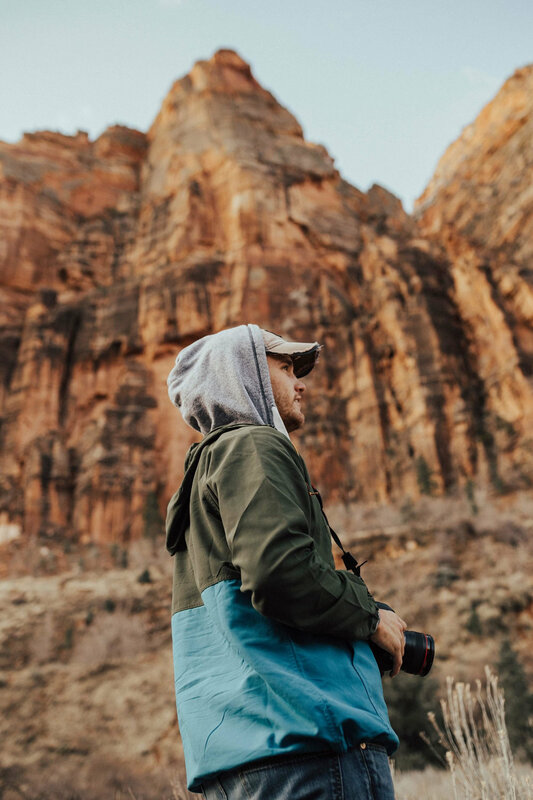 Earlier this year after seeing a gap in the adventure career market she decided to break away from her job, once again, to launch her own company, Occupation Wild, where he hopes of helping others find their dream job and live a life beyond 9 to 5. When director Alex Jablonski wanted to film wildland firefighters up close and personal, he needed to become one himself. After that, he needed to haul both his firefighting and camera equipment to be able to share a personal look into the daily lives of wildland firefighting. Listen in as Alex and I discuss what it was like to become a firefighter, be accepted by the group and ultimately witness many of the guys go from boys to men. "Wildland" is set to release January 16, 2019. Find it near you! Today's Life Outside the Box episode takes us into the world of adventure coupled with academia. Scott Wyatt is the president of Southern Utah University, also known as the "University of the Parks." 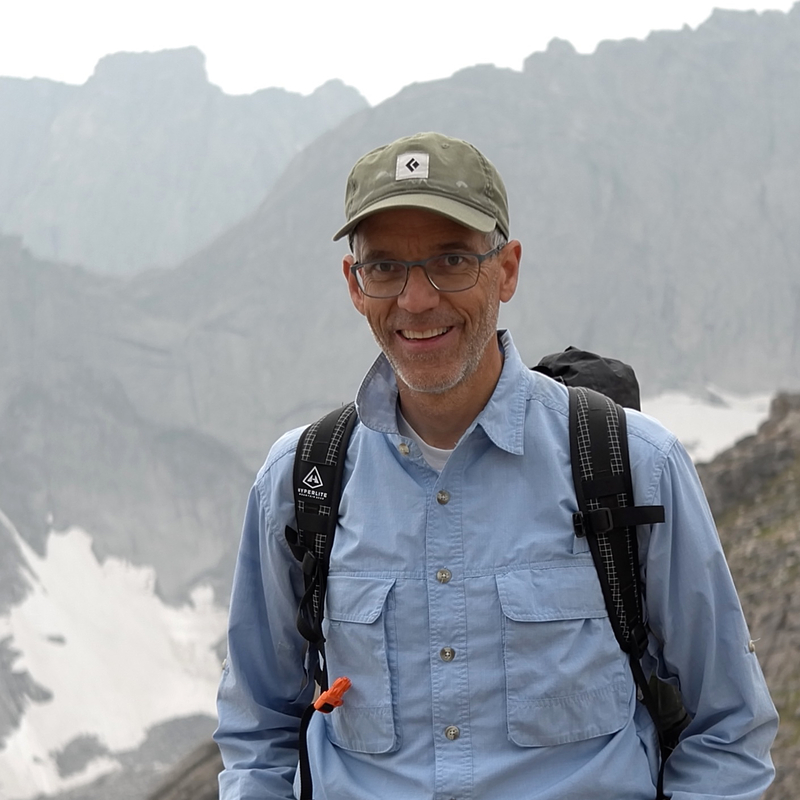 Being an avid mountaineer and ultrarunner himself, Scott knows the teaching power of nature and incorporates that power into every aspect of life on campus for students and faculty at SUU. 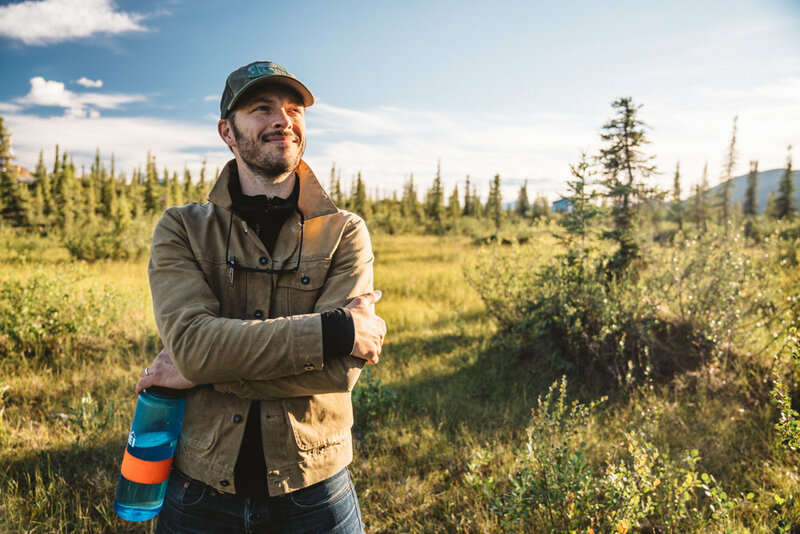 This was an incredible conversation about adventure, grit, a lifetime of learning, and the healing power of the wonderful and awesome outdoors from someone leading the charge in getting college campuses to take advantage of nearby adventure. Did you know that bears don't actually growl as Hollywood has you believe? In fact, in most movies, a bear growl is actually a wolf growl. Did you also know that a dog on a leash is a great bear deterrent, but a dog off its leash is a great way to have yourself a bear encounter? 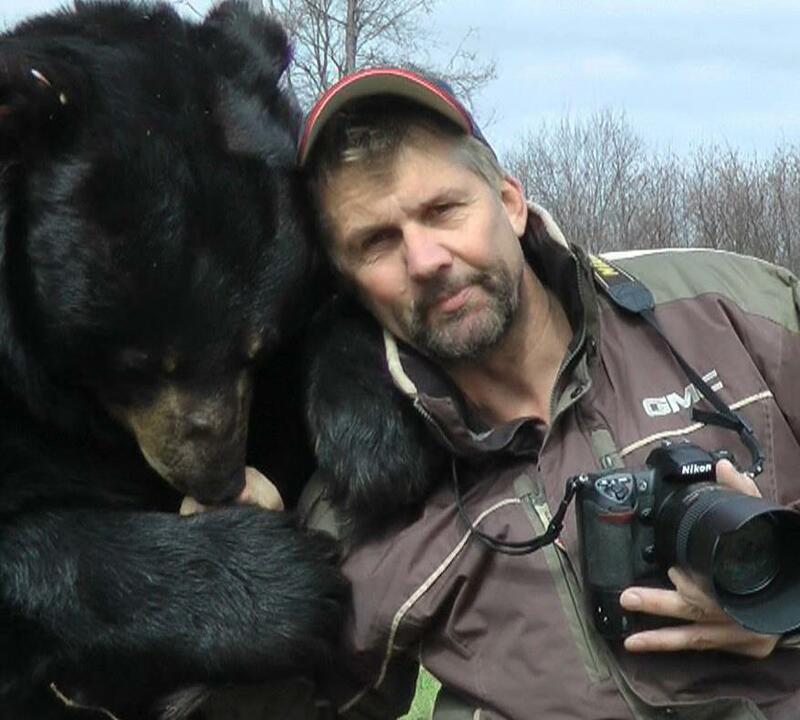 In this episode Mike McIntosh, of the Bear With Us Sanctuary Rehabilitation Center, helps us understand what we need to know about living with bears while playing in the wild. 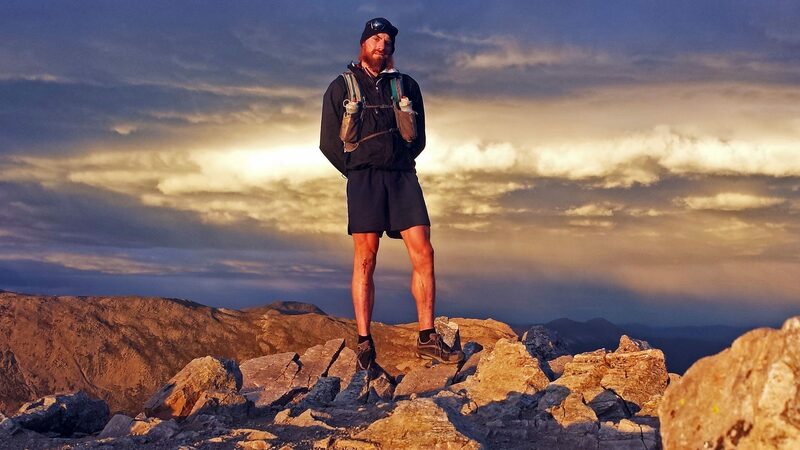 Richard Matthews is the type of guy that goes out does his own adventures off the beaten path. For instance, have you ever heard of the Slovenian Mountain Trail? Well, it’s a gorgeous and relatively unknown thru-hiking tail in eastern Europe. Richard just completed it. 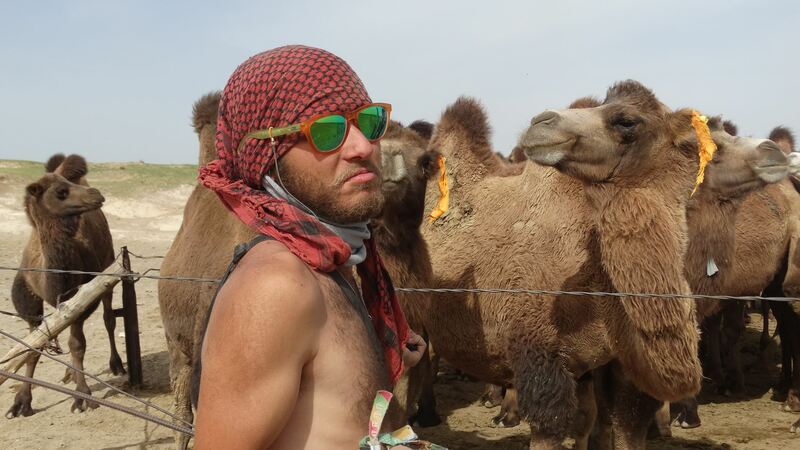 Listen on in his experience on the trail as well as his other crazy adventures, like his epic multi-year around-the-world road trip where he nearly ran out of food and money. Tommy is one of the greatest climbers of all time. 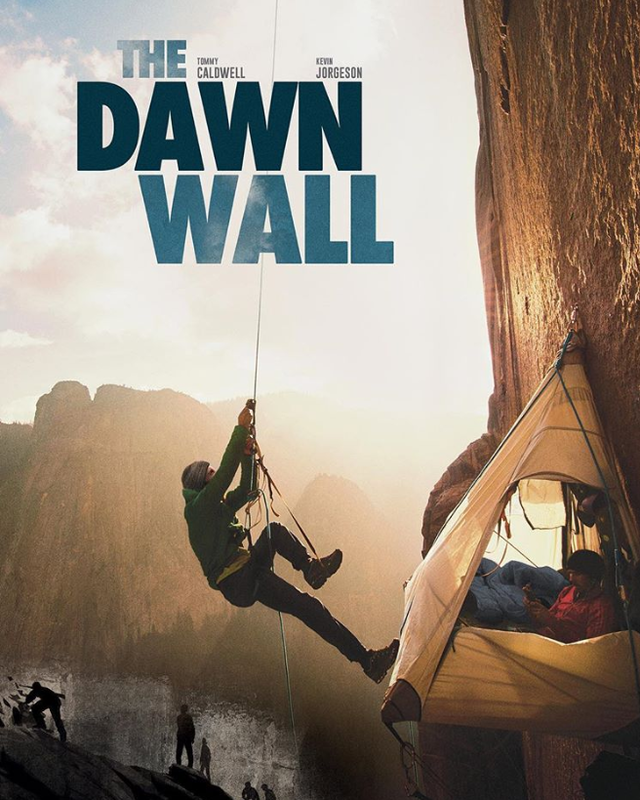 Listen in as he shares stories from being held hostage, life as a father, and ultimately his famous climb of the Dawn Wall on El Capitan in Yosemite National Park with Kevin Jorgeson.